BENIBACHI Super Bacterium BEE MAX is a mixture of enzyme and chitosan (double of Bee3) which helps to maintain water quality, promotes growth, coloration and molting of juvenile and adult shrimps. Bee3 can be used on a regular basis to increase clarity of water, or to a point whereby molting improvement is achieved. 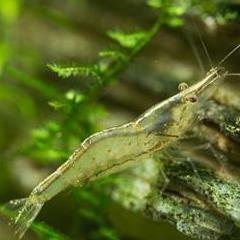 You can observe that shrimps stop dying during unsuccessful molting.